Spring cleaning is officially upon us. 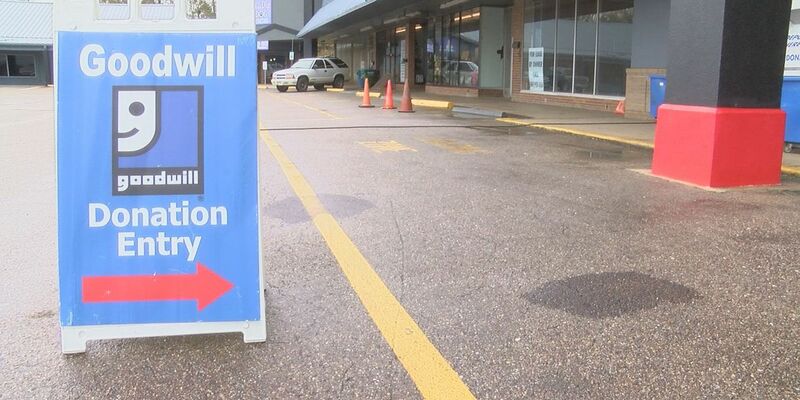 And second-hand donation stores across East Texas become a popular dumping ground this time of year. 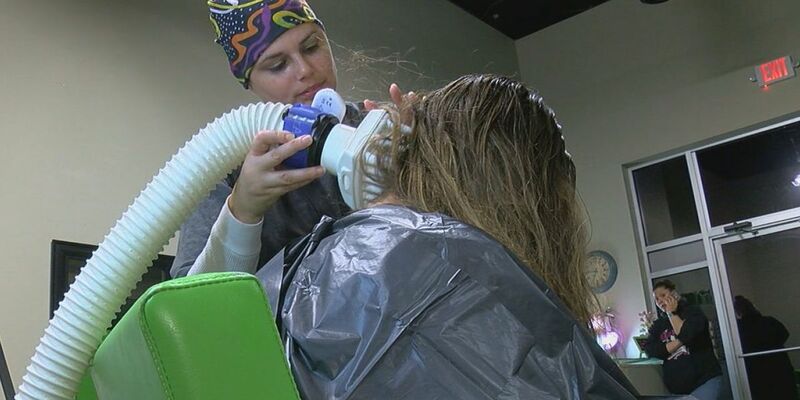 Parents, if you’ve ever had to deal with lice, you know it can be a pain to get rid of. That’s why a clinic in East Texas is giving you more options to eliminate the pests. An East Texas Pastor is counting his blessings following a diagnosis of Malaria. 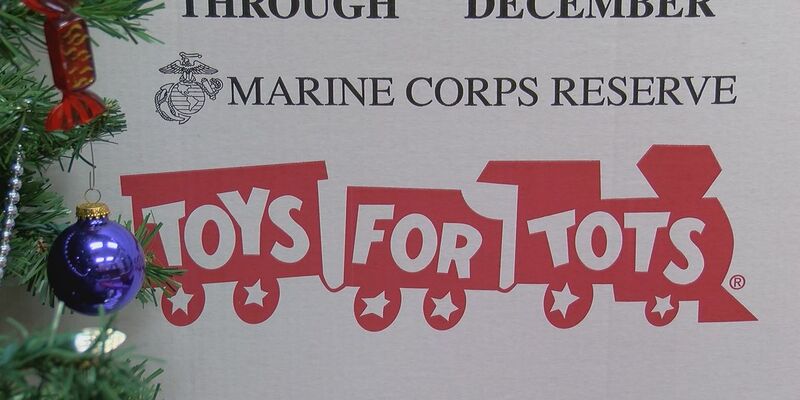 Toys for Tots has been helping make the holidays brighter for East Texas children in need. 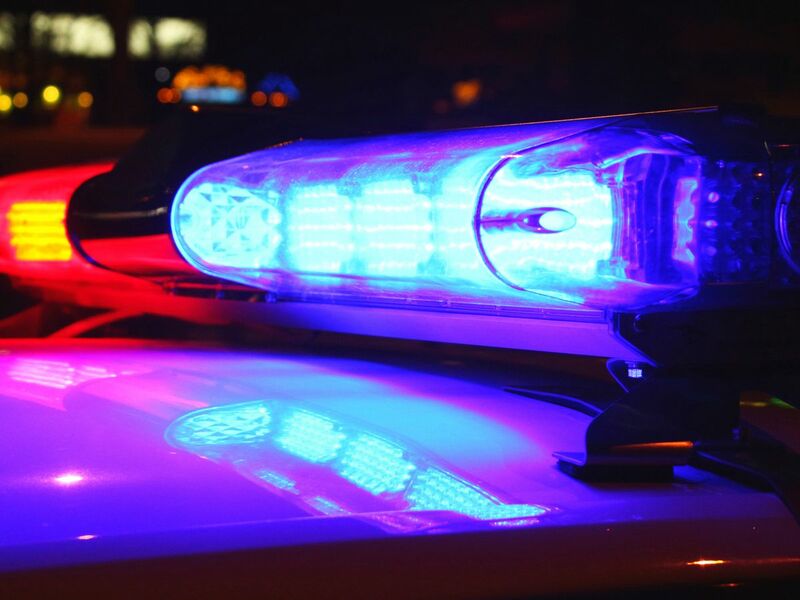 As Good Morning East Texas Brennon Gurley reports, this year donations are falling short after the recent closing of a major retailer. 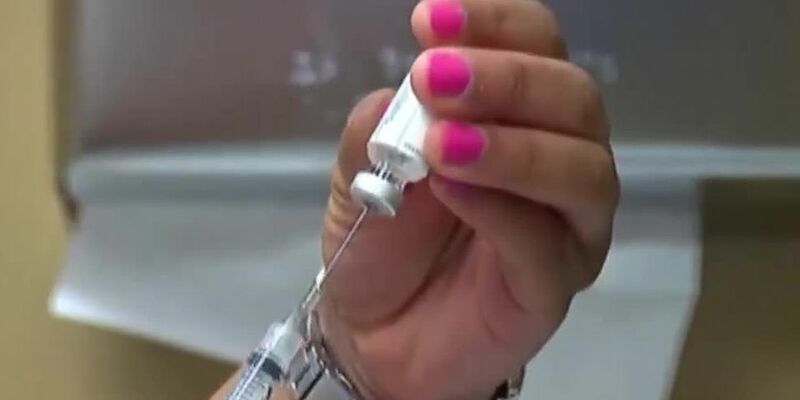 It's a waiting game for many looking to get the latest shingles vaccine, which is said to be 90% effective.The new shingles vaccine called Shingrix is said to be so effective and so sought after that it's becoming incredibly difficult to find in stock.